Ron DeSantis is recommending an Orlando-area GOP official resign for posting a meme on Facebook that claims Andrew Gillum is a socialist and wants African-Americans to be “paid back” for slavery. 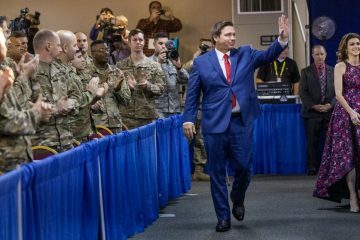 DeSantis, the newly minted Republican gubernatorial nominee, said on Tuesday that Orlando County Republican Committee Member Kathy Gibson, who shared the now-deleted meme on Facebook, should leave her post, reports POLITICO Florida. Gibson did not comment on the post to POLITICO. 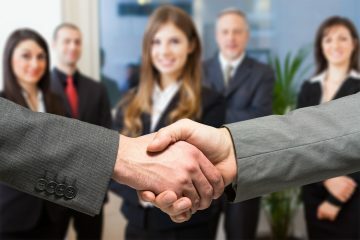 Instead, she questioned the integrity of the official, Orlando City Commissioner Regina Hill, who highlighted the post, according to the outlet. Gibson, through the meme, equates Gillum with Alexandria Ocasio–Cortez, an avowed Democratic socialist who won an upset primary victory for a Congressional seat in New York earlier this year. But the meme contrasts Gillum with Ocasio-Cortez by claiming Gillum is a socialist so he can pay back “his people” for “slavery.” Gillum is an African-American candidate running for governor against DeSantis. He has not made those comments, reports POLITICO. 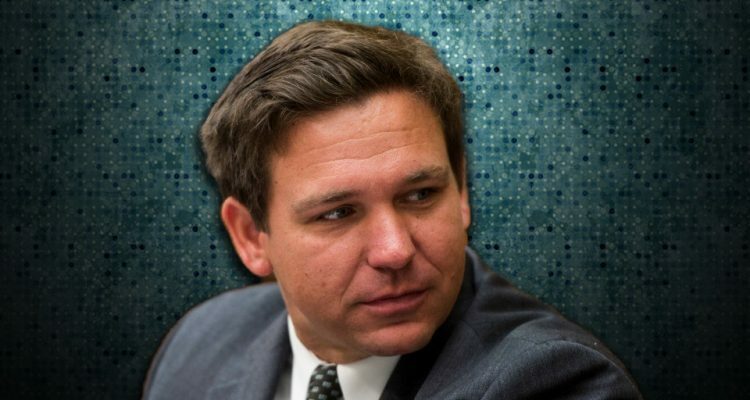 DeSantis quickly denounced the statements made by Gibson. But his campaign and party have been unable to escape criticism over race issues in the first week leading out from the primary election. To recap: On Fox News, DeSantis used the phrase “monkey this up” while discussing what he believes to be his opponent Gillum’s socialist values. 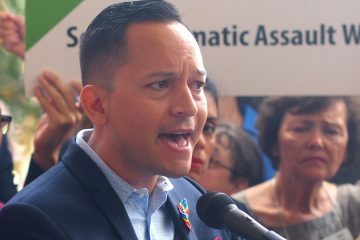 He also said Gillum, the Tallahassee Mayor, is an “articulate spokesman.” On Friday, it was reported by the Tallahassee Democrat that racist robocalls were flooding the homes of Floridians. 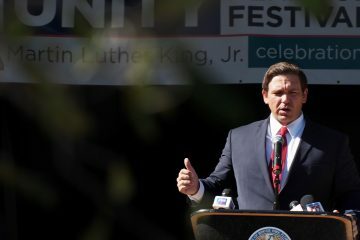 The robocalls were denounced by DeSantis and were traced back to a neo-Nazi group in Idaho. DeSantis last Thursday also removed himself from the Tea Party Facebook group, which routinely shares racially charged posts. DeSantis was a moderator of the page, but has denied willing affiliation.